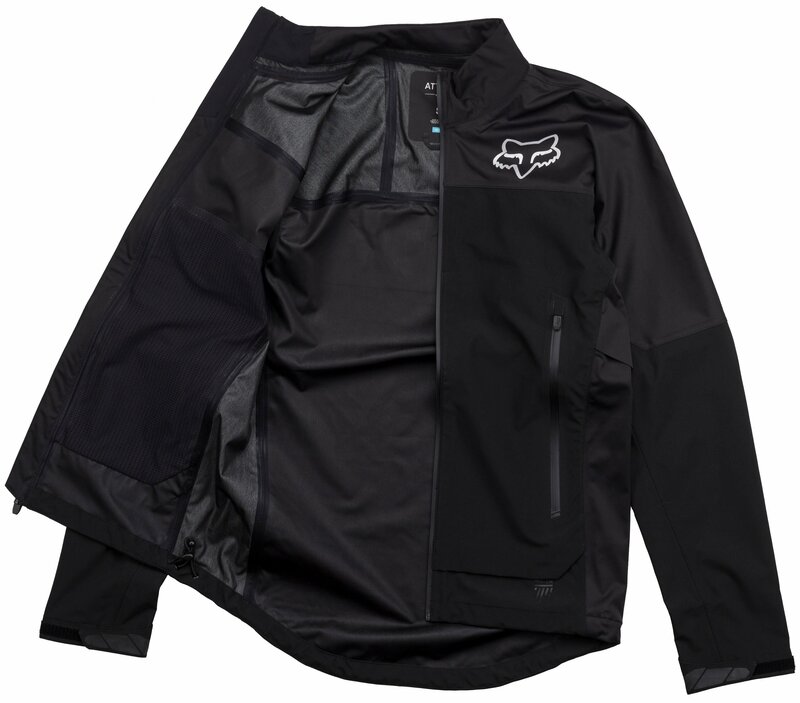 When it comes to keeping dry, you don’t want to take chances. 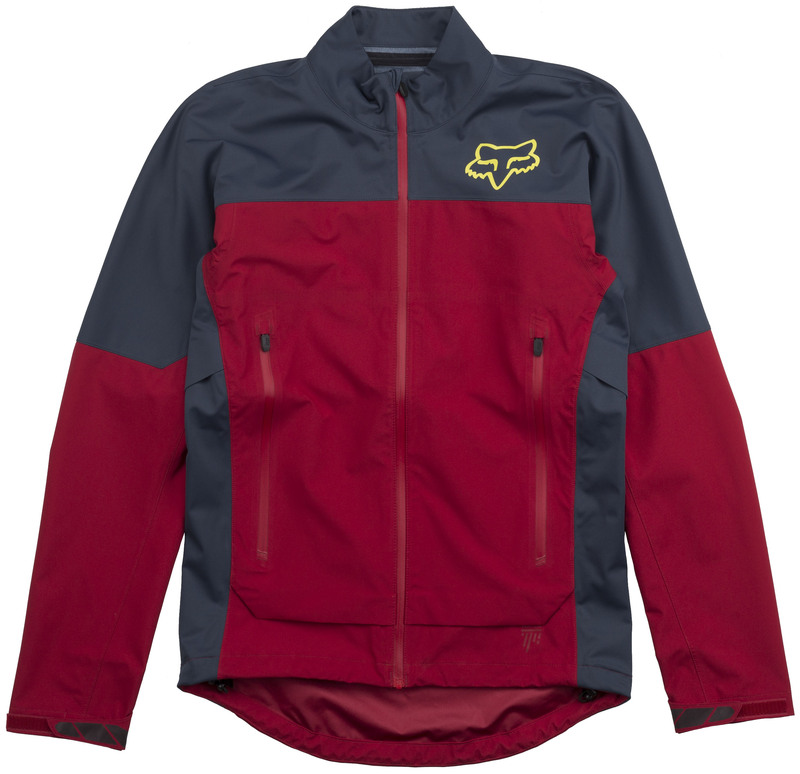 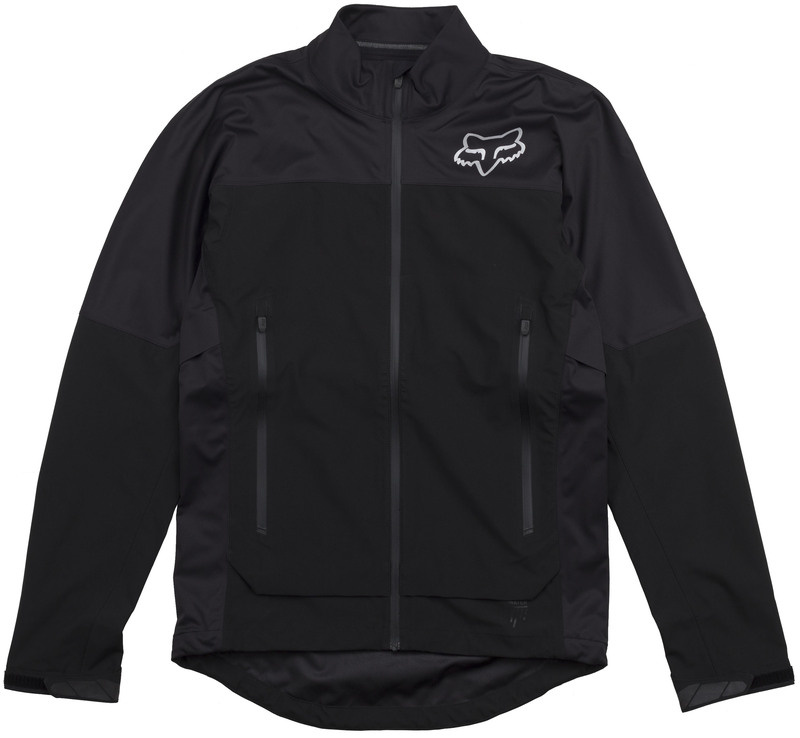 With Fox’s Attack Water Jacket, you don’t have to. 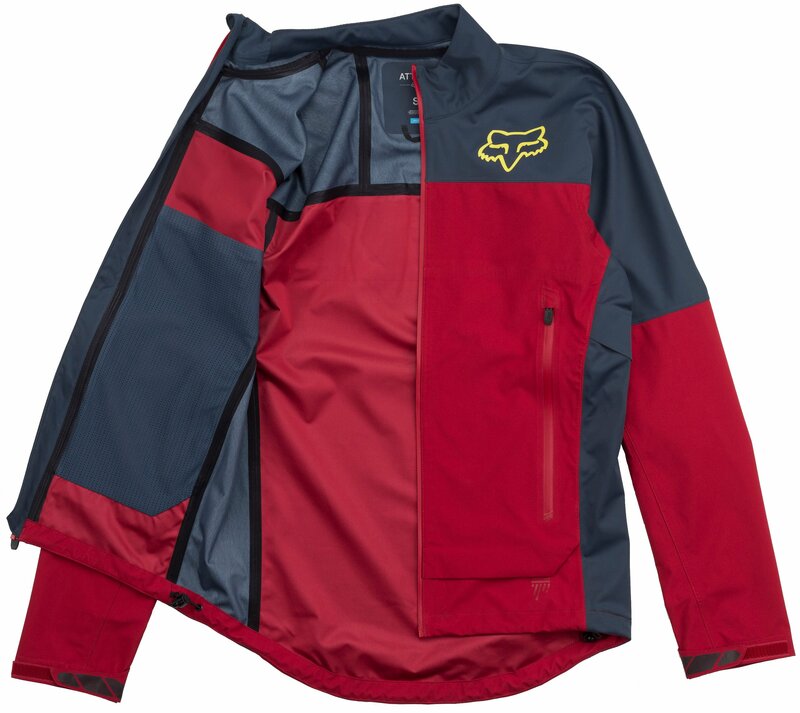 The Fox Attack Water Jacket offers you the right amount of protection against bad weather riding conditions. 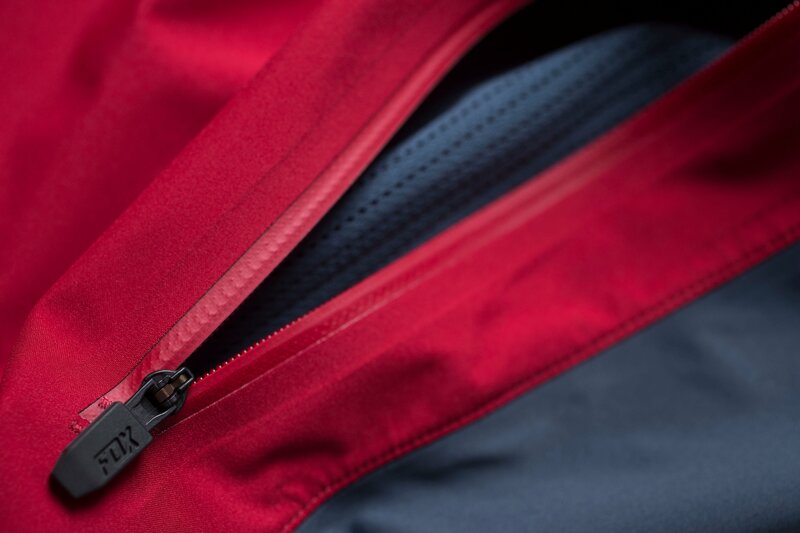 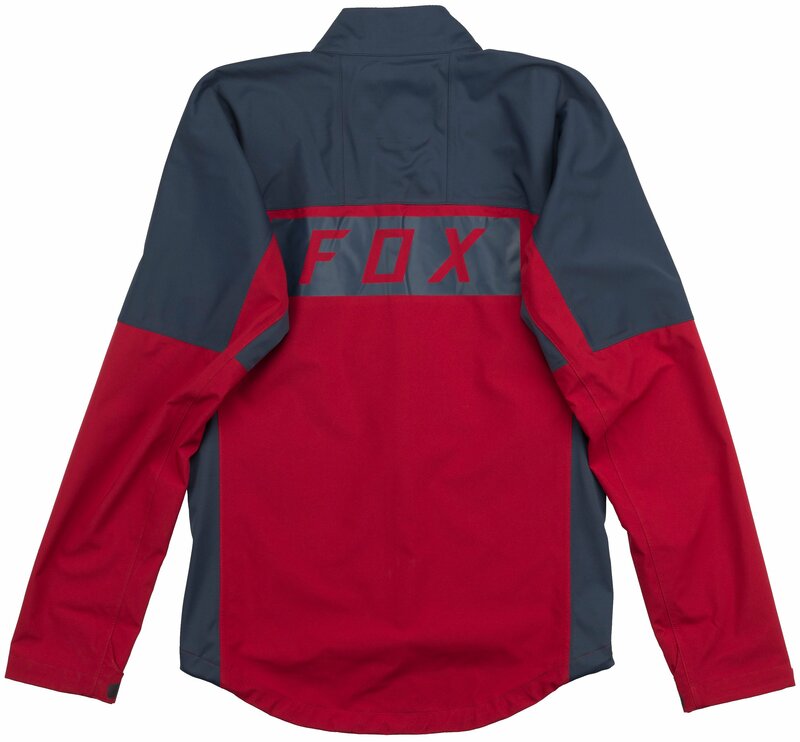 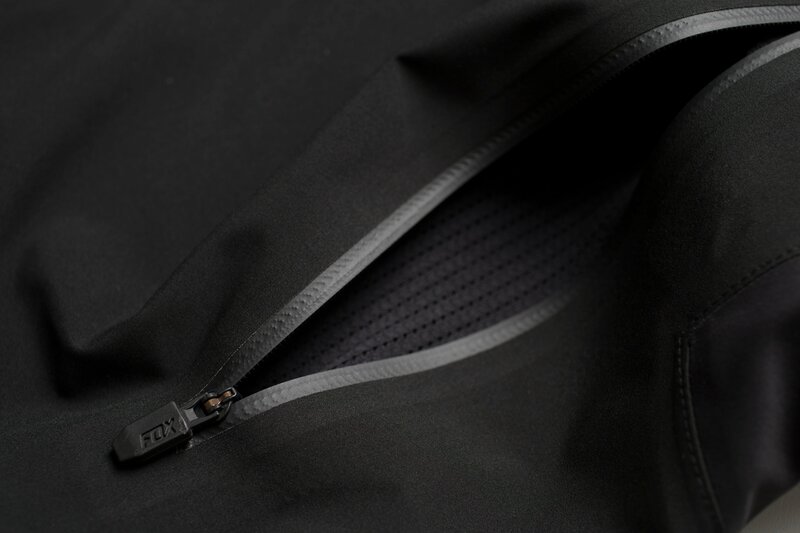 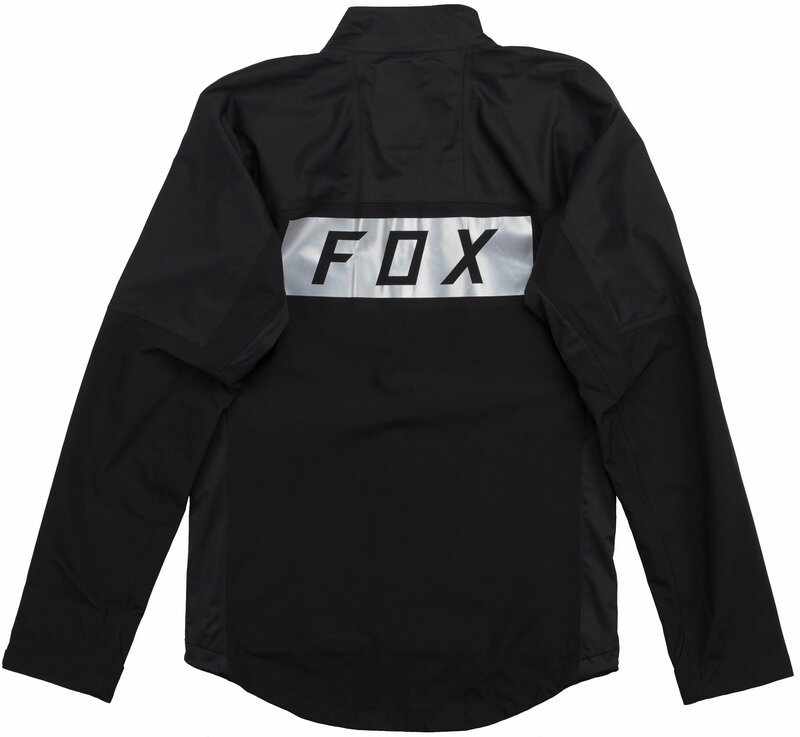 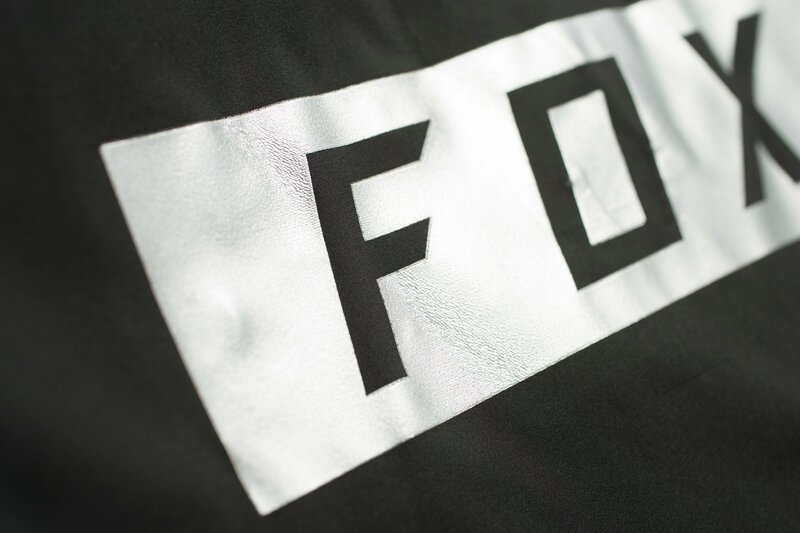 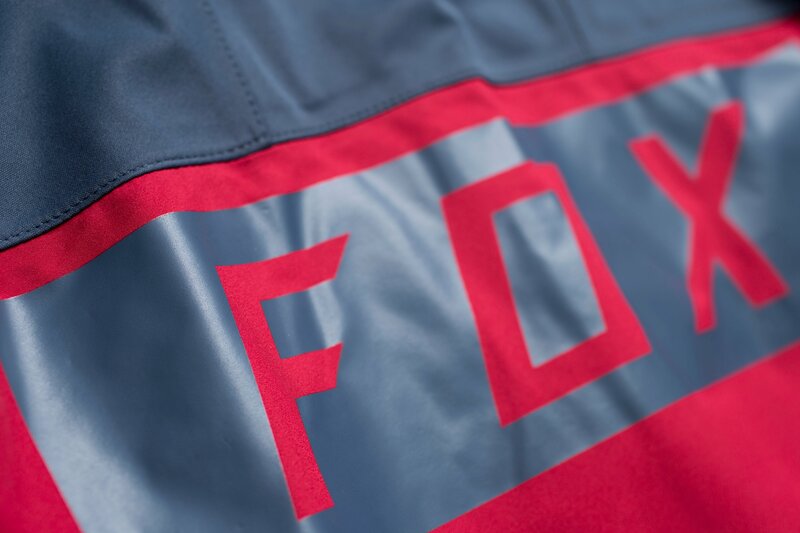 Fox built the Fox Attack Water Jacket with their waterproof/breathable TruSeal fabric and taped the internal seam to keep the rain out, keeping you dry and comfortable while you expose yourself to the elements.